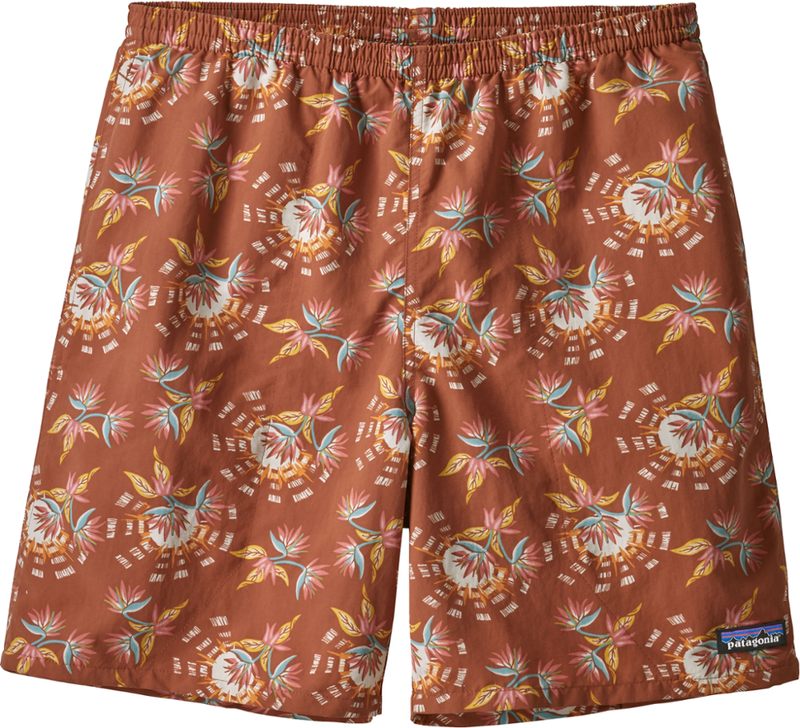 The Mountain Hardwear Men's Chockstone Midweight Active Short is the perfect choice for mountainous adventures under the sun whether you're hiking, climbing, or backpacking. Its nylon and elastane blend provides a 4-way stretch, durable abrasion-resistance, and a UPF of 50 while the DWR coating brings the water-resistance. An active fit is relatively slim but won't inhibit your mobility, and the integrated belt offers a bulk-free, snug fit. 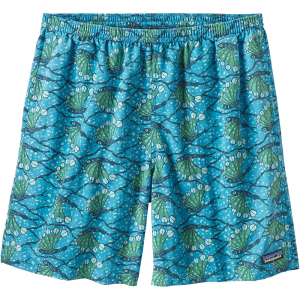 Mountain Hardwear lined the waist with super soft micro-chamois to keep you comfy with a backpack or harness on. 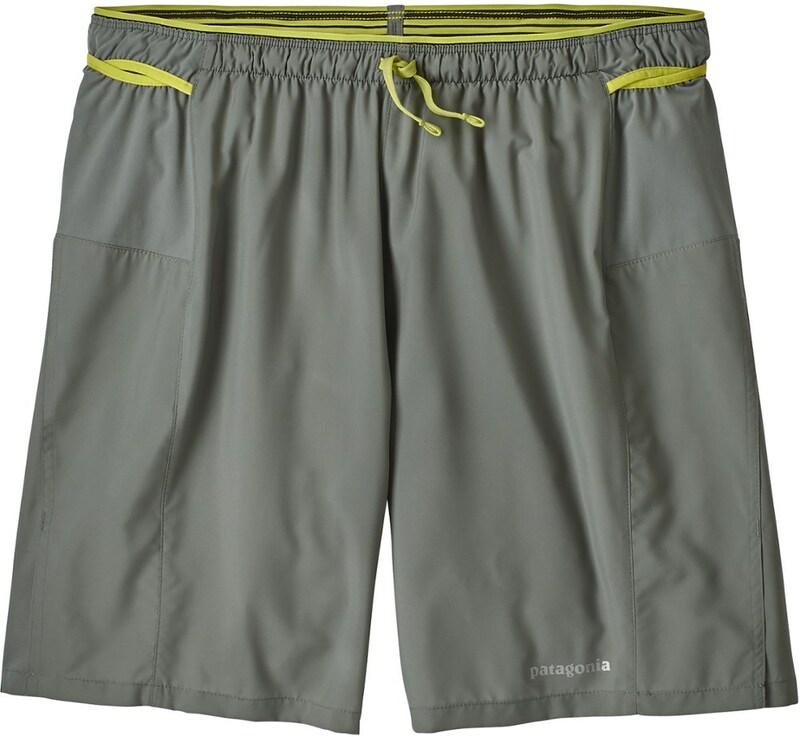 For warm-weather hikes and technical climbs, the Chockstone Midweight Active Shorts from Mountain Hardwear are tough and slim cut to move with you through the paces. 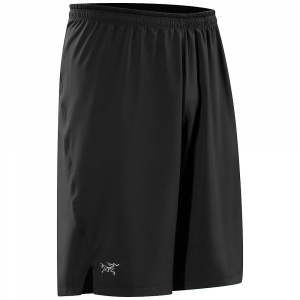 Durable softshell short for hiking and technical climbing. For serious climbers, Chockstone Midweight Active Shorts are tough, dependable, and slim-cut to move with you on the rockface. They have excellent stretch. In the harness, the two secure zip pockets are easily accessible, and the no-slip cinch belt by Metolius is one-hand adjustable--and it stays adjusted. 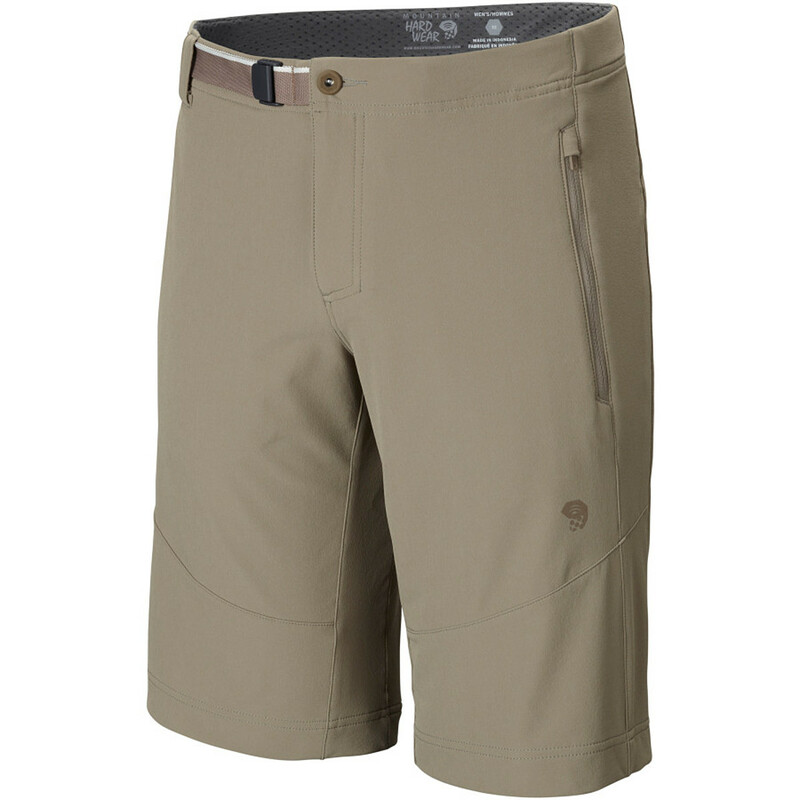 The Mountain Hardwear Chockstone Midweight Shorts are tough, dependable, and slim-cut to move with you on the rockface. They have excellent stretch. In the harness, the two secure zip pockets are easily accessible, and the no-slip cinch belt by Metolius is one-hand adjustable--and it stays adjusted. 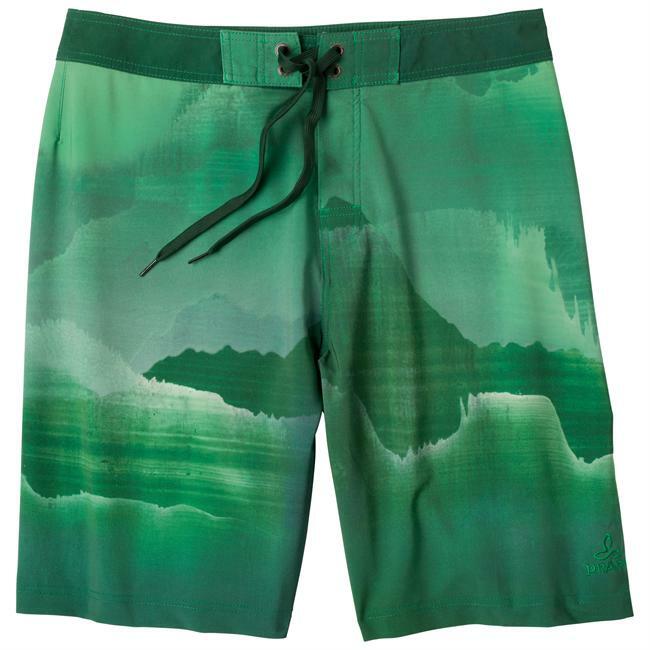 The Mountain Hardwear Chockstone Midweight Active Short is not available from the stores we monitor. It was last seen January 9, 2018	at Backcountry.com.